"A woman of the twenty-second century living in the twenty-first". I am proud of being named after A major goddess of fertility, sexual love, hunting and war. I am always in search of answers to the many ways to achieve happiness. Military hats are this season must-have accessory. Learn here how to wear the military hat for a chic military look. Military hats for everyday use and for an extra chic look. 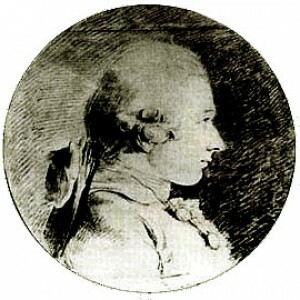 Marquis de Sade random quotes and writings. The ultimate fashion accessory, Ballet boots are a type of footwear that merges the ultimate high heel with the pointy shoe. The ballet boot’s heel can be around 18 cm. (7 inches) or more. Love at first sight. 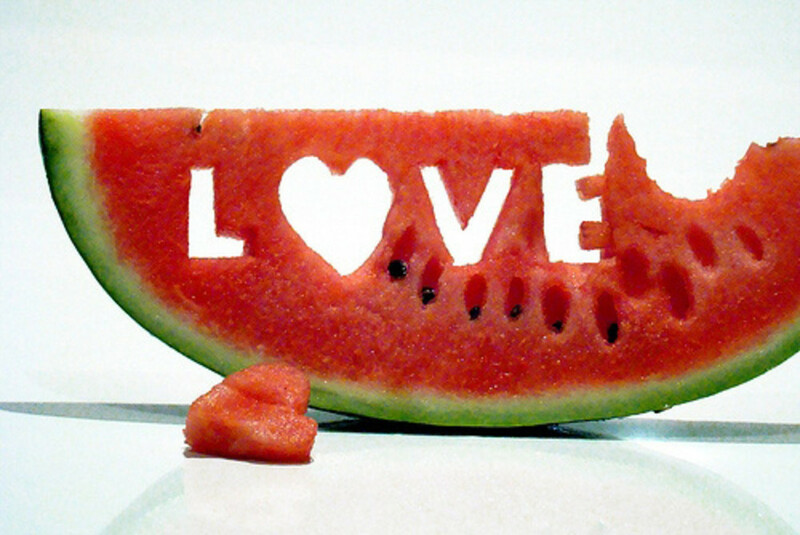 Recognize Love at first sight signs. The dangers of love at first sight. Try Latex body painting to create custom wearable rubber clothing, costumes and masks. also used to create body artwork and special effect make up on its own or with the aid of silicon props.